U.S. Senate Majority Leader Mitch McConnell (R-KY) is following through on a promise to use large-scale agriculture and food policy legislation as a vehicle to legalize hemp. The GOP leader announced on Friday that he successfully inserted hemp provisions into the Farm Bill, which is expected to move through committee next week. 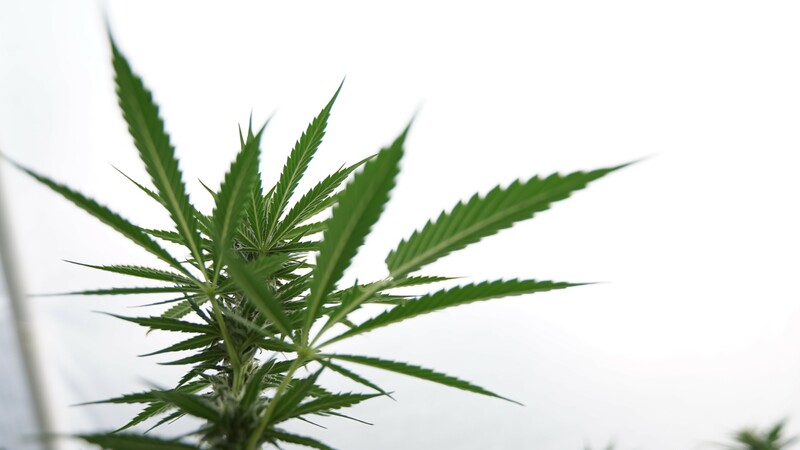 The announcement comes three days after McConnell swiftly moved a resolution through the Senate acknowledging hemp’s “economic potential” and “historical relevance.” It was adopted without objection from any senator. And on Wednesday, Sen. Ron Wyden (D-OR) brought two huge baskets of non-psychoactive cannabis products onto the Senate floor to commemorate Hemp History Week. In April, McConnell introduced a standalone bill to legalize hemp, and it already has nearly a third of senators signed on as cosponsors. He later announced plans to attach its provisions to the larger Farm Bill, a pledge he is making good on with Friday’s announcement. When Congress last revised the Farm Bill, in 2014, McConnell was able to insert language shielding state industrial hemp research programs from federal interference. He and other supporters have included similar protections in annual spending bills as well. While hemp products such as food, clothing and other consumer goods are legal to sell in the U.S., cultivation of the plant is banned outside of the limited exemption for state research programs, so manufacturers must in many cases import the raw materials from other countries that do no prohibit hemp farming. That would change if the hemp provisions of the new Farm Bill make it to President Trump’s desk and are signed into law. In addition to removing hemp from the federal definition of marijuana, the Farm Bill provisions would make it eligible for federal crop insurance. Last month, House Republicans blocked floor votes on several hemp-related amendments to that chamber’s version of the Farm Bill. But if the provisions get past the Senate, McConnell’s leadership and passion for the issue means they stand a good chance of being included in the final legislation that will be crafted by a House-Senate conference committee for delivery to the president. Despite McConnell’s work on hemp, he does not support legalizing its psychoactive cannabis cousin marijuana, however. Despite the fact that Senate Minority Leader Chuck Schumer (D-NY) has joined McConnell’s hemp bill as a cosponsor, the GOP leader said he won’t be backing his Democratic counterpart’s forthcoming bill to remove marijuana from the Controlled Substances Act.